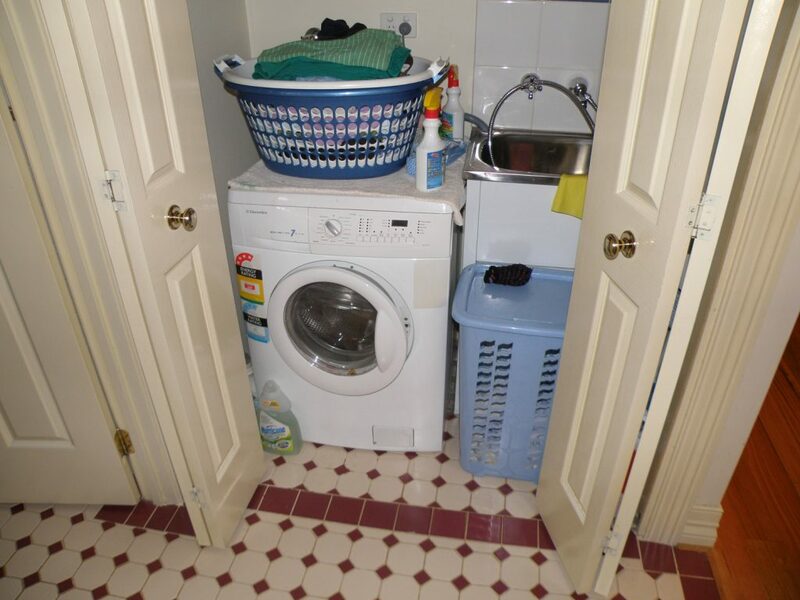 Worried your washer or dryer might be malfunctioning? Need help with a broken stove or oven? Looking for a reliable appliance repair company in Baltimore? Then you've come to the right place! Eleet Appliance Repair specializes in everything from dryer repair to refrigerator repair, and we can help make certain that all of your appliances are functioning at their absolute best. Replacing a broken appliance can be expensive! Get your appliances back in working order without spending an arm and a leg: Contact Eleet Appliance Repair for top-quality appliance repair workmanship that is both affordable and effective. Located in Baltimore, MD, we're pleased to offer appliance repairs to homeowners and businesses throughout the area. At Eleet Appliance Repair, our professionals work to help keep your appliances up and running, limiting disruption to your life and helping you save money. Serving Baltimore and the surrounding towns, including Dundalk, Glen Burnie, Towson, Middle River, Essex, Perry Hall, Pikesville, Windsor Mill, and White Marsh, we're here to provide cost-effective, quality appliance repairs and services. From our comprehensive estimates to our 60-day parts and labor warranty, Eleet Appliance Repair works to take the best care of both you and your appliances. And with nearly a decade of experience in the industry, our skilled technicians excel at full diagnostics and appliance repairs. So whether you need dishwasher repair or refrigerator repairs, we can help ensure the job is done right. There's no need to live with a dishwasher that won't drain or an dryer that's not drying. Our team can help resolve these issues, and so many others, in an efficient and affordable manner. We're ready to get your appliances back to working their best again, fast! For your security, protection, and peace of mind, Eleet Appliance Repair is both licensed and insured. We are also EPA certified.